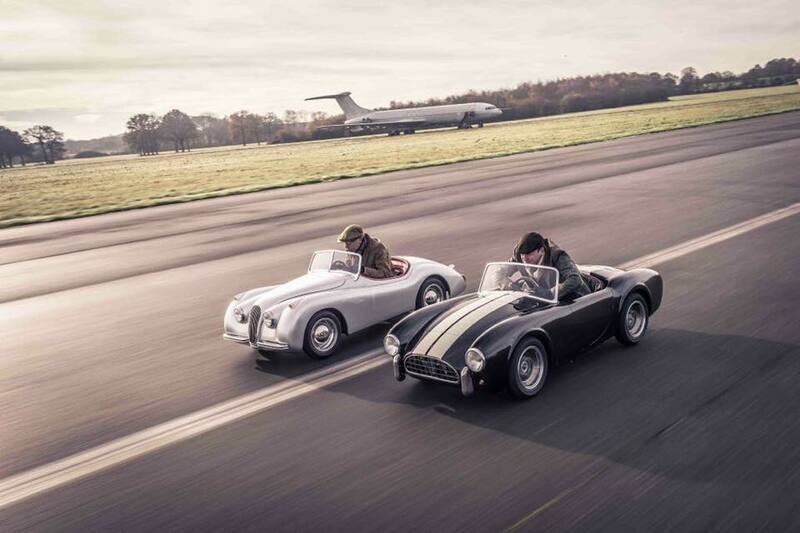 These half sized lovingly hand built cars are tributes to some of the finest cars in history. The attention to details is second to none. Our cars can fit an adult and a child together. They are serviceable and built to last for generations. 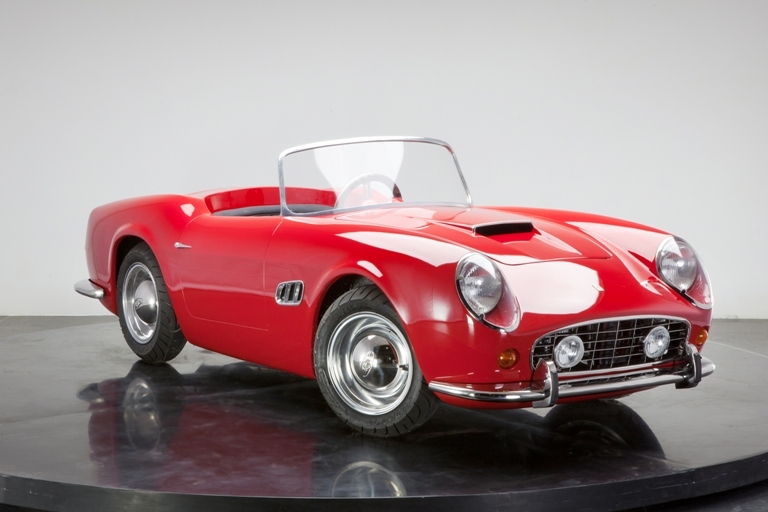 We offer the following petrol-powered models: 250 California Spyder, 289 Cobra, GB Spirit, XK120, F1L Racer. 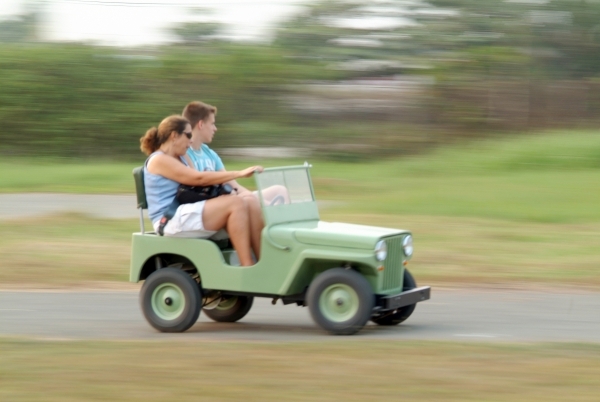 And soon, we will launch the electric Willys Jeep. We are a British company based in Ho Chi Minh City Vietnam, a leading manufacturer of miniature cars and Classic Car Parts since 2003. 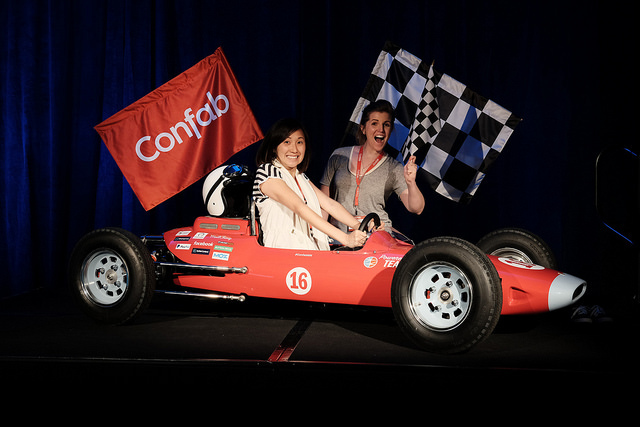 See articles written about our cars below. We stock our cars in the UK and in Vietnam. Please contact us for price and delivery. For stock cars in the UK, please contact jm(at)groupharrington(dot)com - Tel: +44 7977 486282. For stock cars in VN, please contact juniorcars(at)groupharrington(dot)com - Tel: +44 7977 486282. 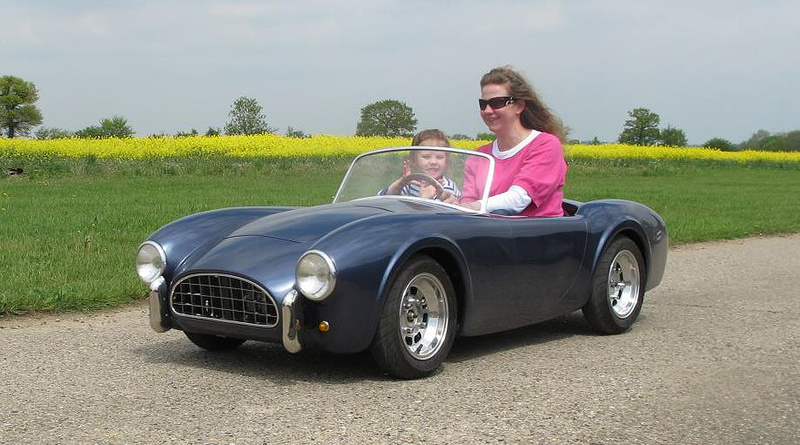 For custom-built cars to your specs, please contact juniorcars(at)groupharrington(dot)com .